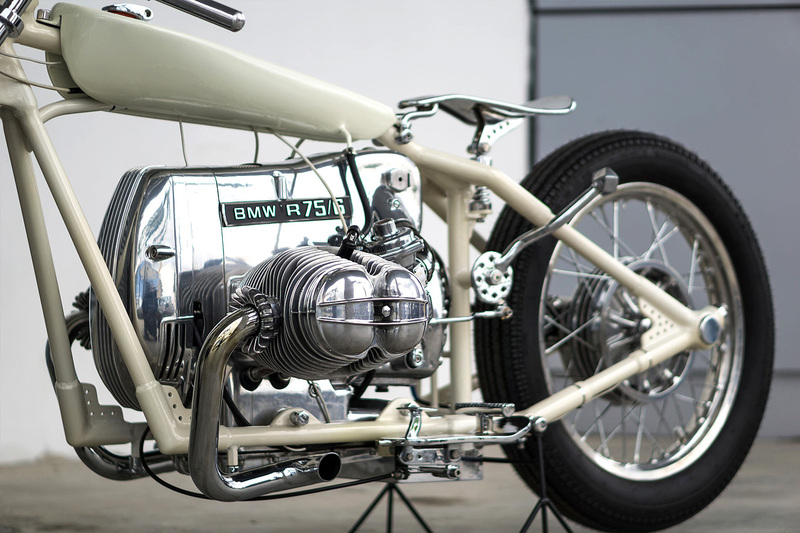 Let us show you an award-winning, retro-futuristic board tracker – 1975 BMW R75/6 produced by Malaysia’s Rusty Factory. Unlike many classic bikes in Malaysia the donor 75/6 bike came to the garage it was running well and ready to ride. But Rusty Factory only wanted the engine. So they removed the power plant and pulled it apart for polishing. Hours and hours of polishing. “We expected we’d have some problems putting it all back,” says head of Rusty, Muhammad Khalid Musa, “but we didn’t have any issues reassembling it”. With the engine setup complete the real work started for Muhammad. 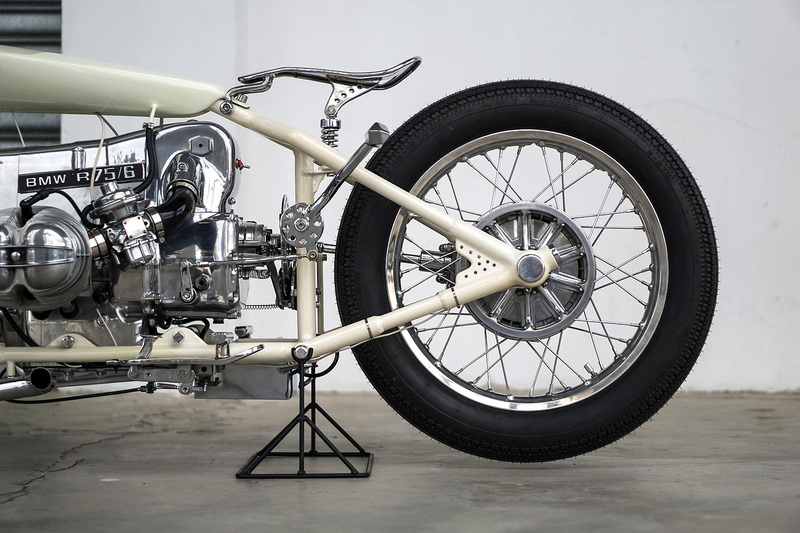 He decided early on that he’d run a 21″ front and a stock 19″ rear rim and hub with a 4″ Shinko tire. 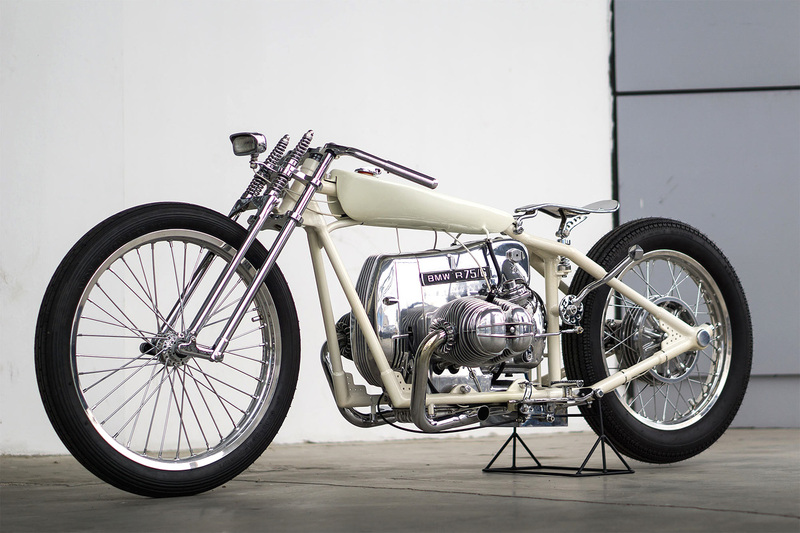 To round out the stance of the build, the Rusty Factory team built a frame from scratch. 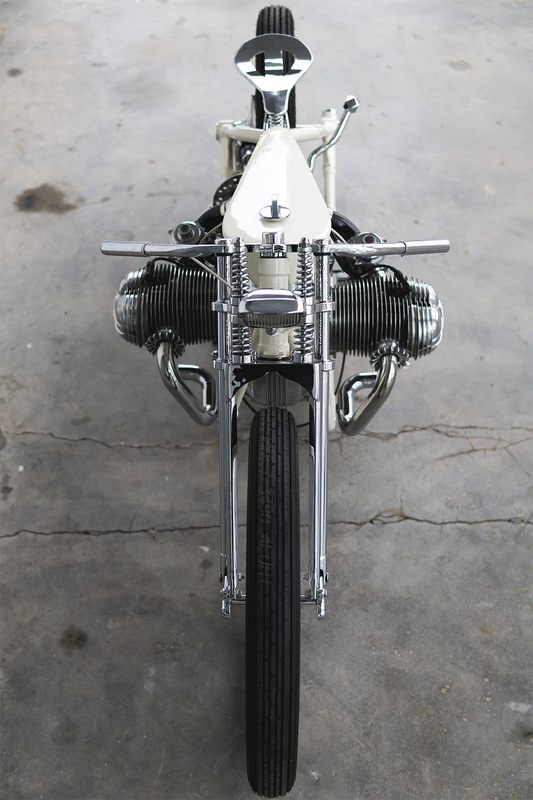 To match the frame, the team also made a springer front fork. For the fuel tank itself the guys deferred to a local guru, Hazuar from Big Cat Moto Art. 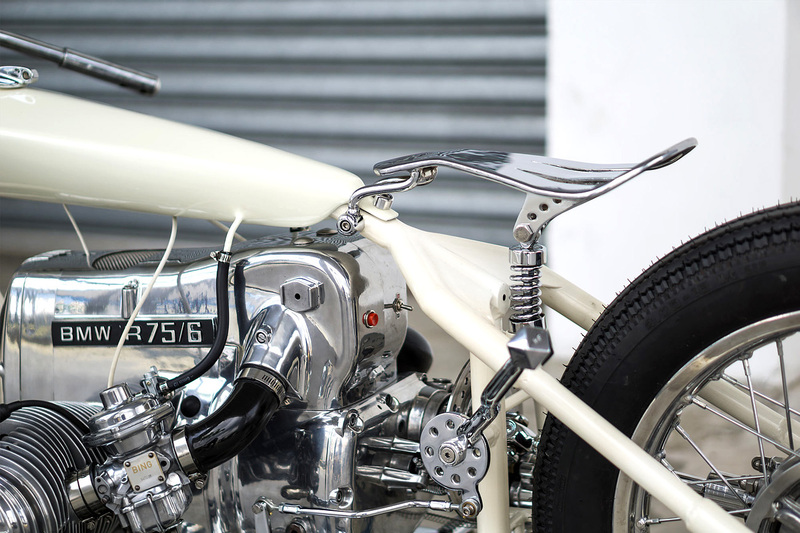 To maintain the low slung riding positive the handlebars were combined into the top triple trees of the fork. 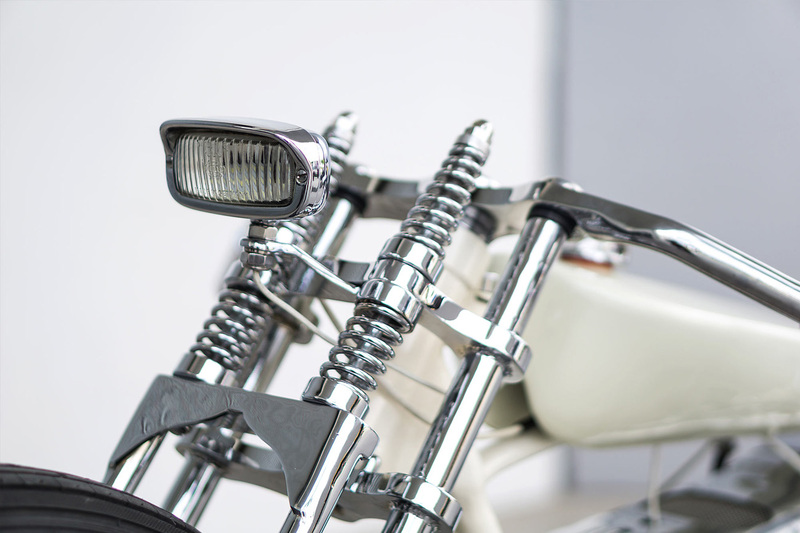 The cables were hidden inside the bars and the and no grips were used to emphasize the clean, reflective look. The team also used a suicide clutch. 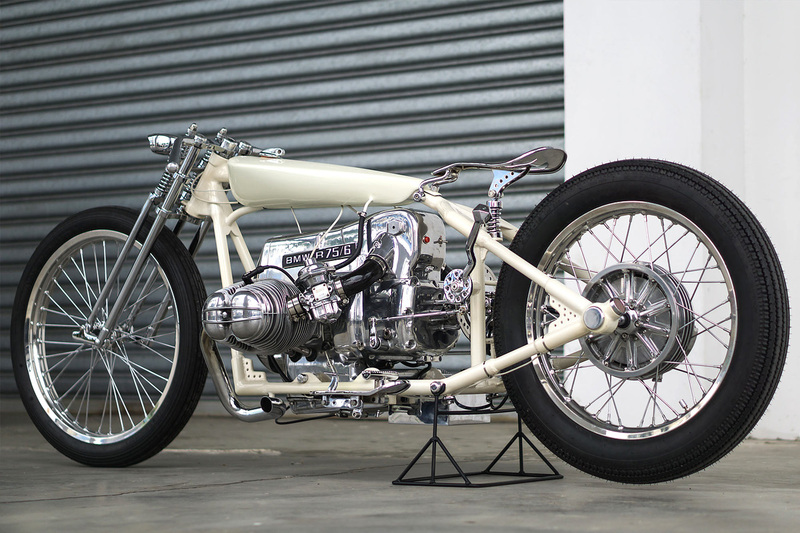 At the Art of Speed show in Malaysia the team from Rusty Factory successfully defended their “best in show” title with ease. 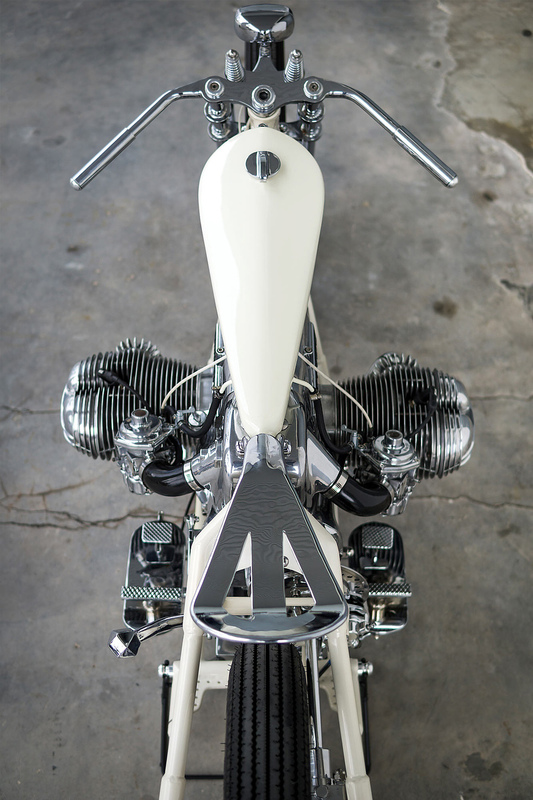 It was crowned “Bike Build-off Champion”, it cleaned up the Public Choice Award and won five other guest pick awards. 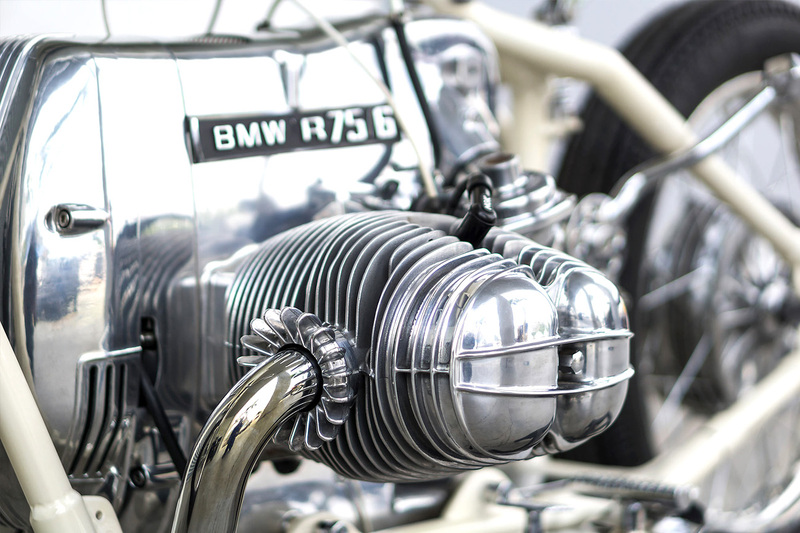 And also we woud recommend you to check The Most Expensive Motorbike in the World and 10 World’s Fastest Motorcycles.